Halloween can be such a fun time of year! Whether it’s trick-or-treating, costume parties, harvest festivals and pumpkin patches, or the scary fun of haunted trails and houses, there is much to do leading up to the last day of October. Fun is best had while also practicing certain safety measures, to ensure that little (and not-so-little) ghouls and goblins enjoy the festivities to the fullest. Observe the published trick-or-treating hours for your town or community. Most towns in Northern Virginia have trick-or-treating times on October 31, from 5:30-8:00 (approximately). However, individual communities may choose to observe Halloween trick-or-treating on the weekend before, so make sure you know before you go. Be kind and observe the privacy of your neighbors. If the porch light is not on, don’t disturb them. Observe all traffic signals, and only cross at street corners or lined crosswalks. Before crossing, stop. Look. And Listen. Look both ways – left, then right, then left again, before crossing the street. Don’t cross the street with your nose buried in your phone. Look up and be aware of what’s around you. Children under 12 should be accompanied by an adult. Older children may not need as close supervision, but should stick to areas or neighborhoods that they know, and trick-or-treat in groups. Making sure that costumes are safe is an essential part of Halloween planning. You want your kids to be visible to drivers and to be able to see their surroundings at all times. 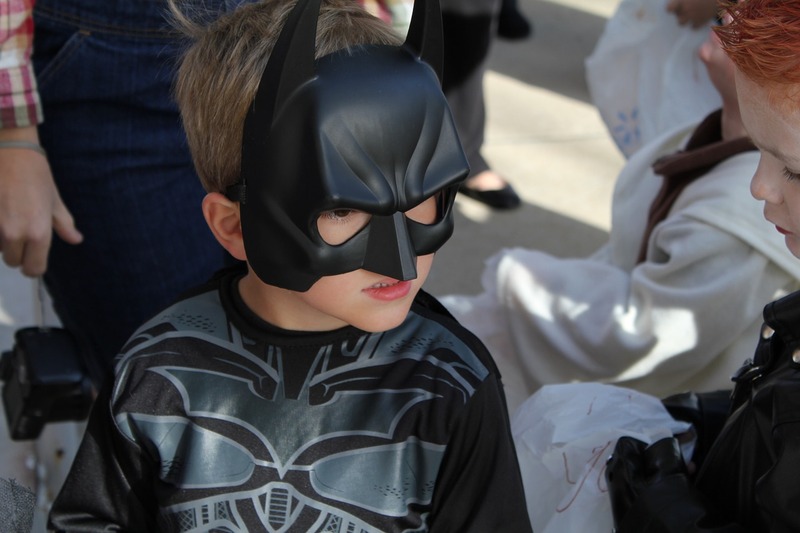 Consider adding reflective tape or stickers to costumes and trick-or-treat bags. Choose light colored costumes, if possible. Make it easier for drivers to see you by caring flashlights or try glowsticks. Glow sticks can be incorporated into the costume as bracelets, necklaces, even hats and “glasses”. Plastic masks, especially if they don’t fit well or are only held up by thin elastic, can shift and make it difficult for your child to see where they are going. Opt for face paint instead, if you can. Costumes with long capes or that don’t fit well can be a trip hazard. Pin up capes and pants legs to ensure that kids can walk without stumbling. Even if you don’t have kids, you’ll want to be aware that neighborhood kids are going to be out on October 31, and practice some additional safety measures to prevent potential accidents. Kids can be unpredictable. Drive more slowly through neighborhoods and be on the lookout for darting and running kids. Take a little extra time when you stop at intersections, before proceeding. Be especially careful when backing out of driveways. Use headlights earlier in the day, so you can see pedestrians sooner (and they can see you). 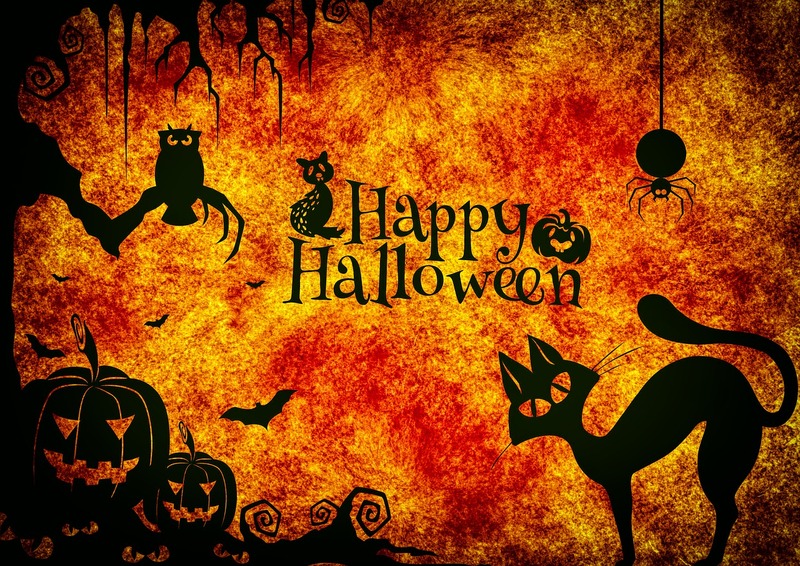 We hope you have a safe and enjoyable Halloween! Below are a few local attractions that might be of interest for a “Spooktacular” good time! 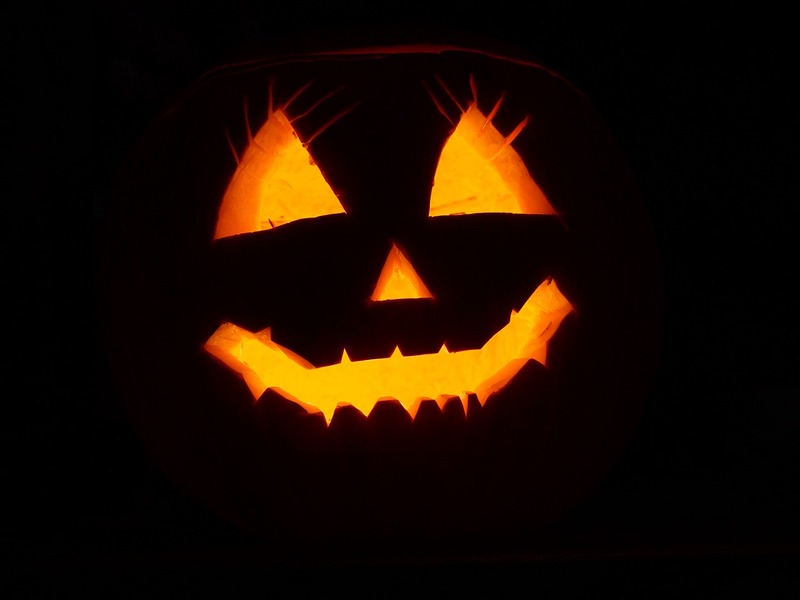 The Glow: A Jack O’ Lantern Experience – Lake Fairfax Park – Through Nov 3. Fields of Fear – Cox Farms – Through Nov 3. Cox Farms Fall Festival – Cox Farms – Through Nov 6. Boo at the Zoo – Roer’s Zoofari – October 31.